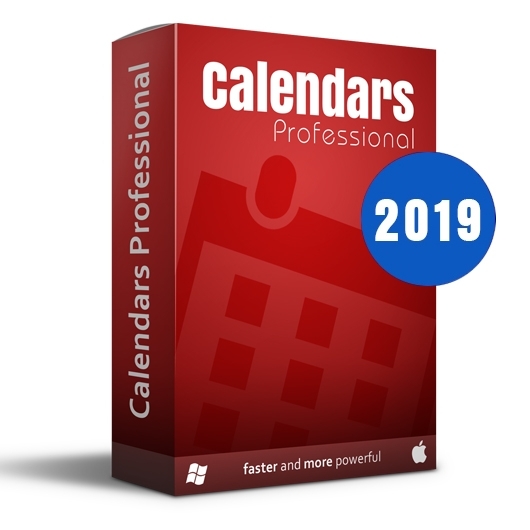 Calendars Professional Win-MAC is new stand-alone software especially designed to expedite the creation and the layout process of high quality professional Calendars. allows you to create an unlimited variety of calendars and other photo products as custom greeting cards, wall decor, posters and many more. 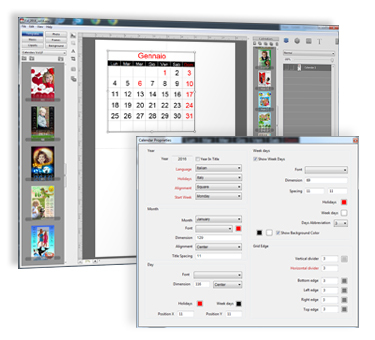 Calendars Pro WIN-MAC offers several types of default presets according to the industry standard of printing with margins of safety. Calendars Pro WIN-MAC offers ready to use different types of the templates with the open layers: Vertical, Horizontal, for table with the data grid of different models. 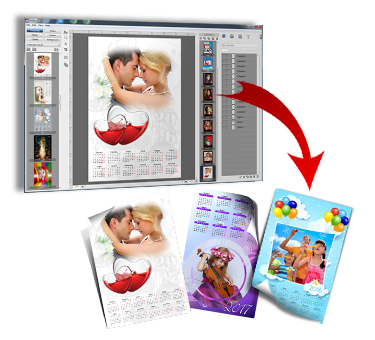 Calendars Pro WIN-MAC is also a perfect tool for the creation of a magazine or an album, and can be easily used for prints of collages, sports figurines, postcards and any other product where you wish to combine multiple images, masks, borders and frames. 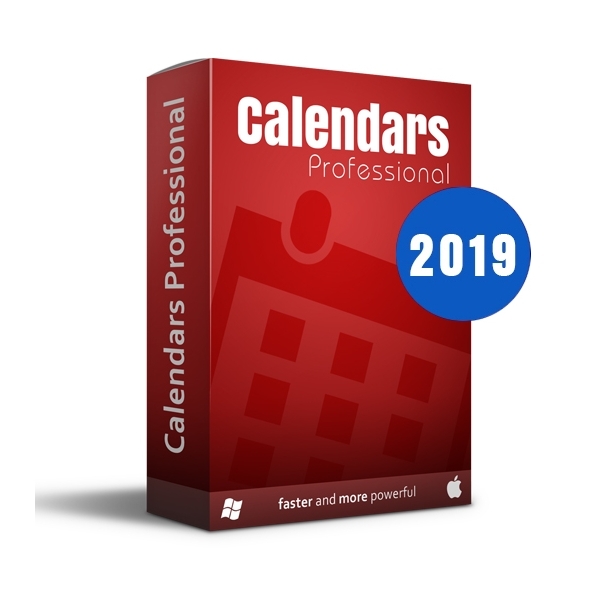 Calendars Pro Win-MAC provides you with the possibility to create calendars in more then 60 languages with the national and religious holidays of more then 110 countries. Calendars Pro WIN-MAC provides you with the possibility to easily create your own data grids design to differentiate yourself further from your competitors. The Layer window of Calendars Pro WIN-MAC look likes the layers of Photoshop. It includes the usefull functions to create advanced objects. 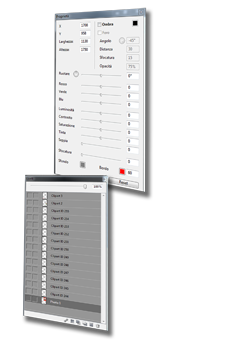 Here you can also block, shackle or make objects invisible, rename, delete and align the objects. You can also apply fades or effects like in Photoshop. 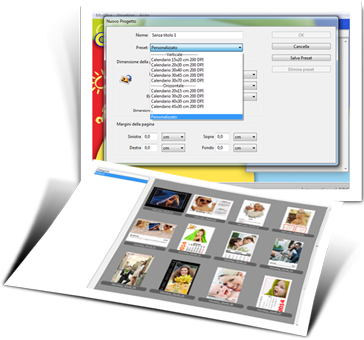 Calendars Pro WIN-MAC offers a huge graphic libraries to create endless combinations which help you to create unique and exclusive project of the digital photo calendar. 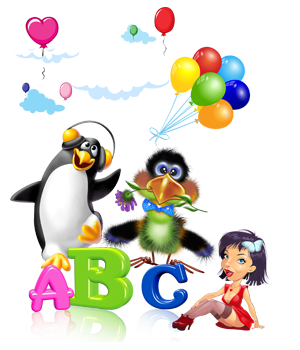 Those huge graphic libraries can be also expanded with the additional graphics from our website. 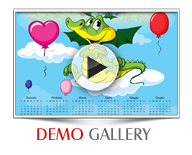 Calendars Professional offers a wide range of ready to use Backgrounds, Clipart, Frames, Masks and Templates. All graphic libraries are available for download from our server. The additional graphics can be purchased from our website. Furthermore we provide you with the possibility to easily integrate your own created content resources to differentiate yourself further from your competitors. 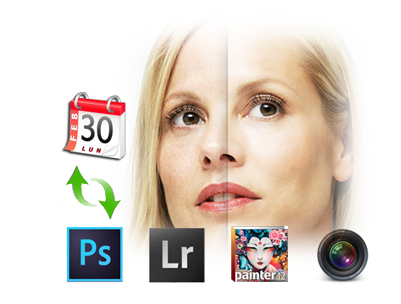 With Calendars Pro WIN-MAC you can edit the photo from your project using the functions of the color correction. You can also open it with some external photo editor which was connected with Calendars Pro WIN-MAC. and many other editing software for Win and Mac. 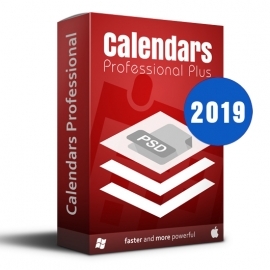 Calendars Pro WIN-MAC is a layout software which includes the fastest rendering. More available memory is on your computer more faster rendering will be. 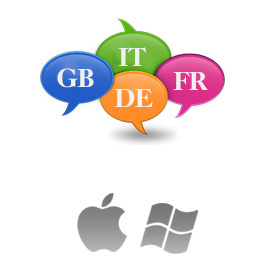 External Photo Editor Support, PDF Preview, Share Project, CD-DVD Recorder, FTP Upload.